321 Gittings Avenue, BALTIMORE, MD 21212 (#1000041065) :: Eng Garcia Grant & Co.
Classic Georgian colonial on corner lot! 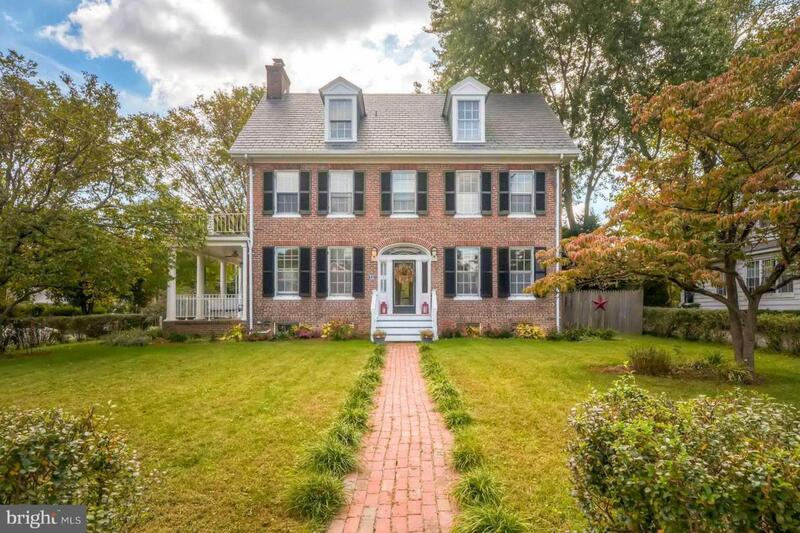 This home offers tremendous flow & character! 2yr old kit. w/granite & subway tile backsplash, updt. BA & mudroom,refin HW, new plumb./wiring in kit./baths, 2 new sump pumps, freshly painted. Formal LR w/built-ins, WB FP & french doors to covered porch. Huge master w/2nd story porch. 1yr. HMS Warr. Potential short sale. LB hold dep.